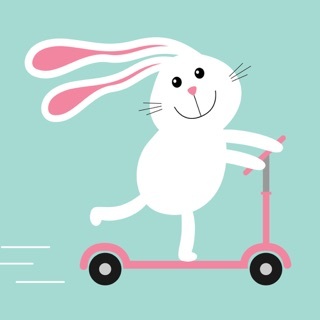 -Ability to track several students at a time. -Two voice options - male and female. 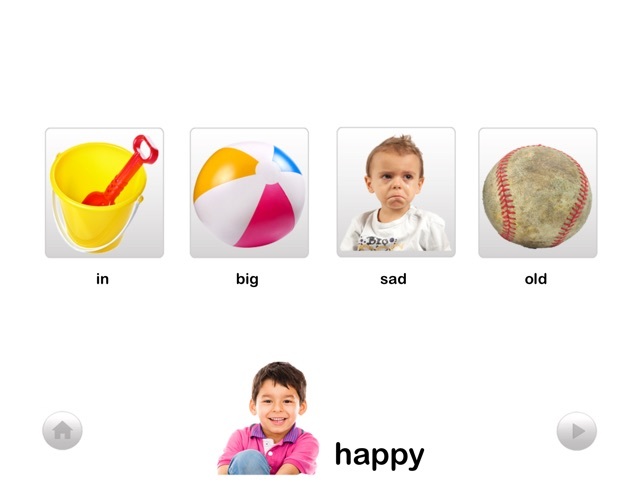 Autism iHelp Opposites targets fundamental vocabulary building skills in a variety of formats. 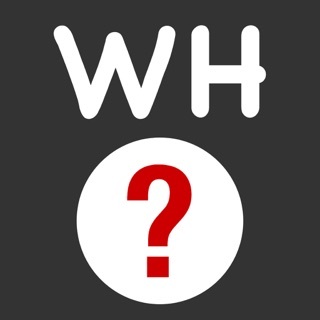 While utilizing real-life photographs, this app introduces the learner to the concept of opposites. 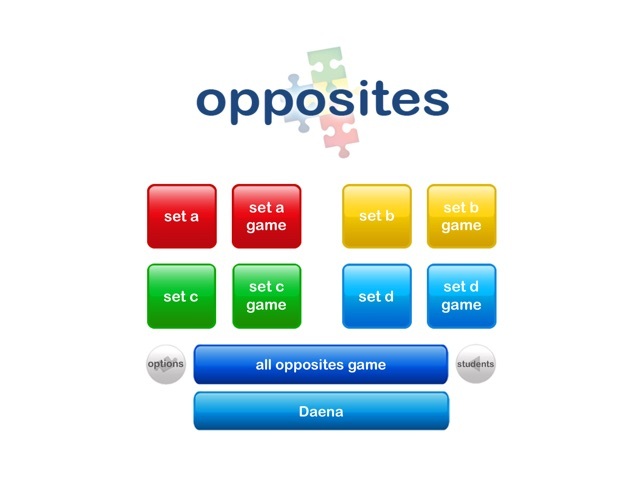 Learning opposites is necessary for understanding the concepts of same and different as well as remembering descriptive words that can be used in conversation. 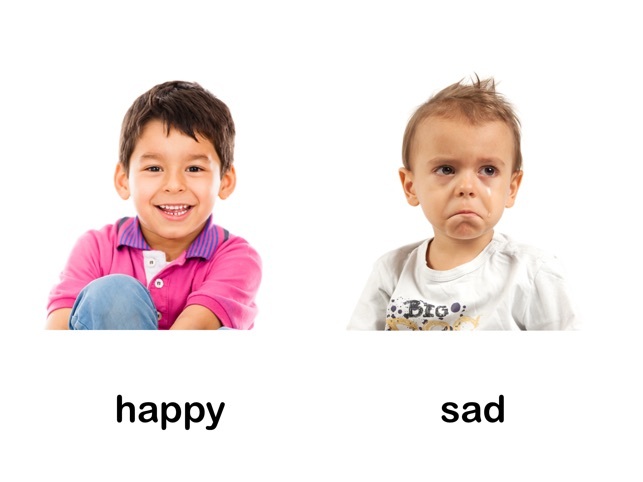 Building opposites into a child's vocabulary strengthens word retrieval and comprehension of all aspects of a vocabulary term. 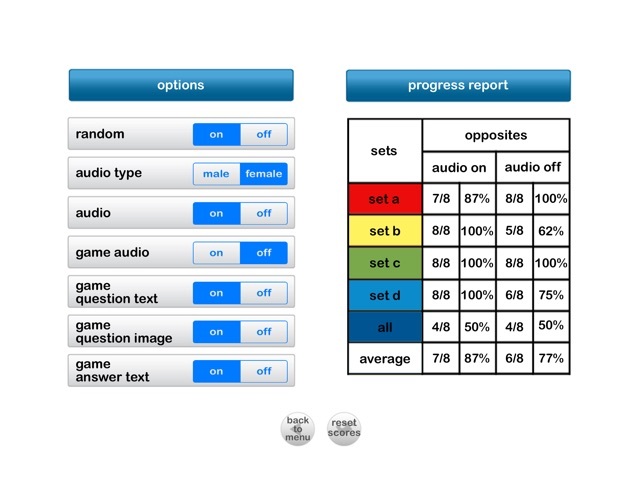 During the practice portion, the app uses real-world photographs to label different opposites (on the same screen). 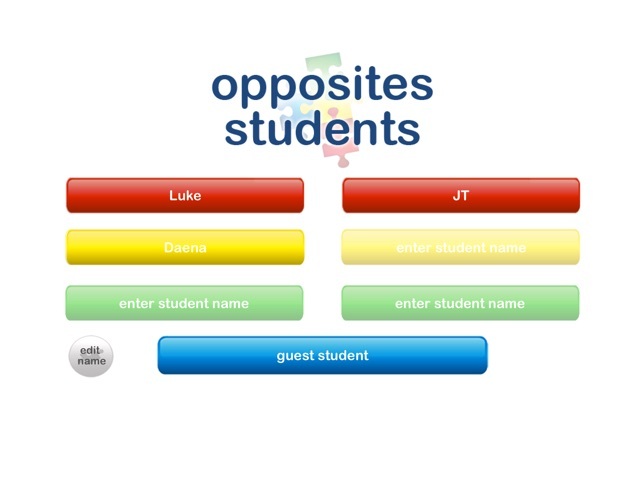 During the game portion, the student is required to choose the given opposite in a field of choices.